If your garage door needs to be repaired or adjusted, Caspersen Door Systems can help you! GARAGA garage doors are very well insulated! So all comfort, safety, and performance needs are met. How? These main characteristics create a sealed barrier which keeps the garage at a comfortable temperature all year long. When a garage is well-insulated, it also saves energy. Indeed, if warm air can’t escape, your heating bills will be reduced! Despite its affordable price, a garage door is a considerable investment. Note that Garaga only uses galvanized steel or high-quality aluminum to make their garage doors. Plus, each door is covered in high-temperature oven-baked, polyester-based paint. Another thing to know is that a garage door with a torsion spring system will last for 10,000 to 20,000 cycles (the number of times the door is opened and closed). 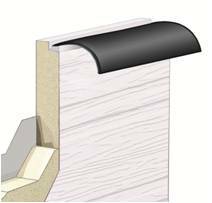 Garaga quality can also be seen on the anchoring plates welded to the rails, which are so solidly attached that they won’t require any adjustments for many years. 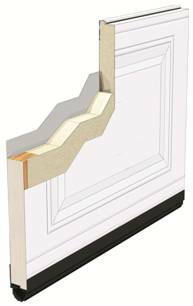 All of these features show why it’s no secret that Garaga doors are top performers and last for many years! Here are some videos to watch for more information. Garaga doors are the strongest for longest! 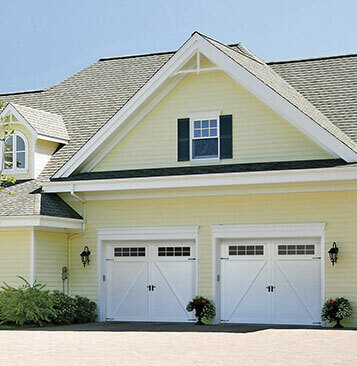 Only high quality materials are selected to construct GARAGA garage doors. 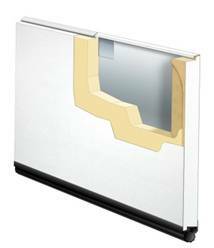 For example, the hardware used is robust and of light-duty commercial strength. It is made to withstand the strong winds and harsh climate of Massachusetts. Garaga offers designs in standard sizes that adapt to every type of house. Their various options allow for further customization of projects. To view all creative possibilities, you can check out the photo gallery or the Design Centre on the website. And if you need a non-standard size door, Garaga also makes garage doors to order, whether it’s for a shed or the garage for your RV. Get a free online quote with no strings attached. Find out how well we take care of our customers “before, during, and after” the sale.